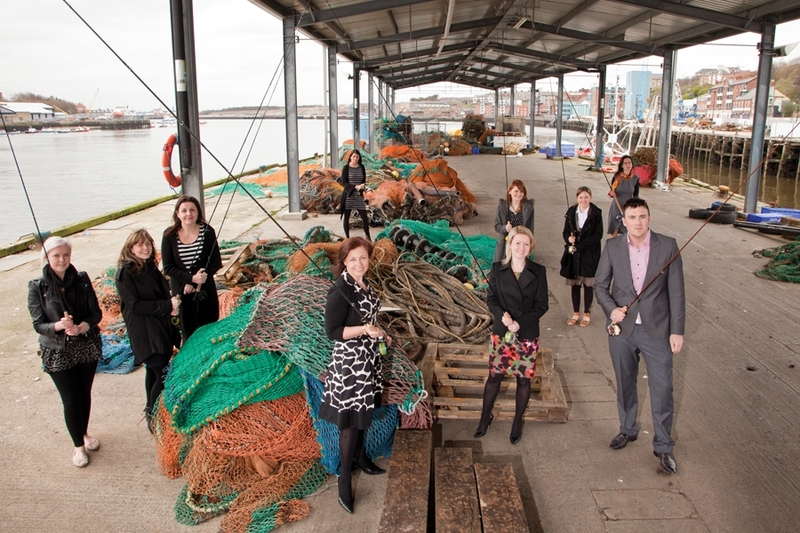 Thank you to the ladies who joined us on the Fish Quays yesterday. 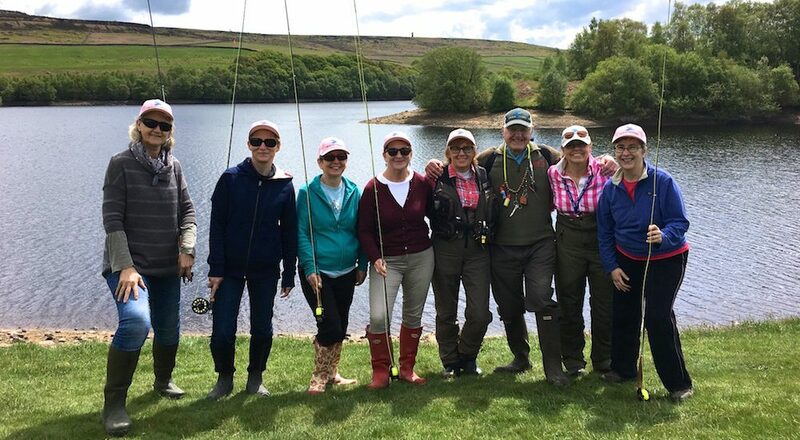 Huge thanks must go to Ian of Ian Lewis Photography who gave his time free of charge and has produced a selection of photos that promote ladies fishing in a different light. Well done to the Ladies who waited patiently whilst Ian postioned us all for the shots. Thank you to Ben from the ADB who came along for support and managed to sneak into a few photos. We are now holding ladies lunch time fishing events. Great to see ladies promoting the sport in a positive way. Go girls !